Hartford Stage’s ‘Hamlet’ is visually stunning, articulate, and revelatory. 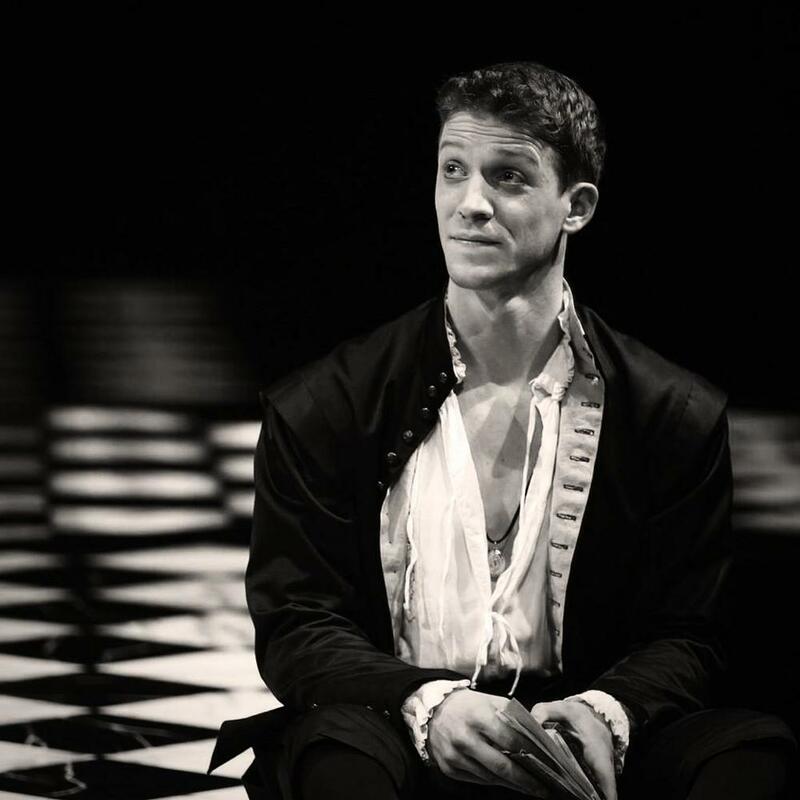 Zach Appelman starred as King Henry V , which received rave reviews at the Folger Theatre, and became their best-selling production of all time. Zach Appelman as Henry V.
Read the Washington Post’s full profile on Appelman here.